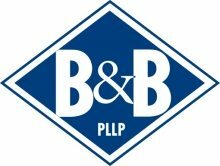 Boyum & Barenscheer, PLLP is a Minnesota-based CPA firm. They offer accounting, financial statement services, tax preparation, business advisory services, bookkeeping, and sales tax preparation. Work For Boyum & Barenscheer, PLLP? Claim This Page.